The new Citroën SpaceTourer is an MPV full of character that can make your family life easier. 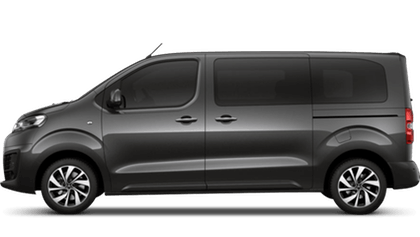 The Spacetourer's latest technology ensures dynamic performance and remarkable fuel efficiency which combines with outstanding comfort and practicality. in addition a 5-star EuroNCAP safety rating means you can be assured that safety is paramount in the design of the SpaceTourer. The new Citroën SpaceTourer is available now from Oldham Motors Citroën in Greater Manchester.